So I am in the finally countdown to PiYo. I only have 1 more week to go and I have finished it. I will have my full review coming up of it. So far what I have learned is that I can work out. Pushing play is the easy part. But the eating, that is where I really struggle. I not longer crave sugar and sweets, and salty foods but that doesn't mean I still don't like to eat them and find join in them. It has been one thing after another though with me, and I am finding an excuse to eating what I want to eat. this is the last time I will eat this, or why not? Are my current excuses. So what better way to kick the habit than finding a new fix. SO here comes my next project 21 Day Fix. This is the original program my coach recommend me but I was too scared to try it, because A) I didn't trust that I would follow it, and B) I made an excuse. I can't do that while nursing... WHY NOT! I know how many more calories to eat so I follow the appropriate guide for the calories I need. So here it is! My next project. I still plan on doing some PiYo training in it because I really loved some of the workouts. BUNS for sure and CORE is amazing too! 30-day trial to the Team Beachbody® Club. Shakeology- the best and healthiest meal of the day! BEST PART: IT IS ON SALE FOR THE REST OF SEPTEMBER! Yes, this is a great program and can help you lose weight fast. If you commit to this program you can be feeling amazing for the big event.---FAMILY PICTURES for ME! I want to look great in them since they are going to be around for a long, long time! Yes, you can do this for a one time workout and nutrition program or if you have not reached your goal weight then you can do it one time right after the other until you've reached your goal weight. Pictured below is from my fellow coach, Hazel, after 2 rounds of 21 Day fix. Real people! REAL RESULTS! Here are my results! 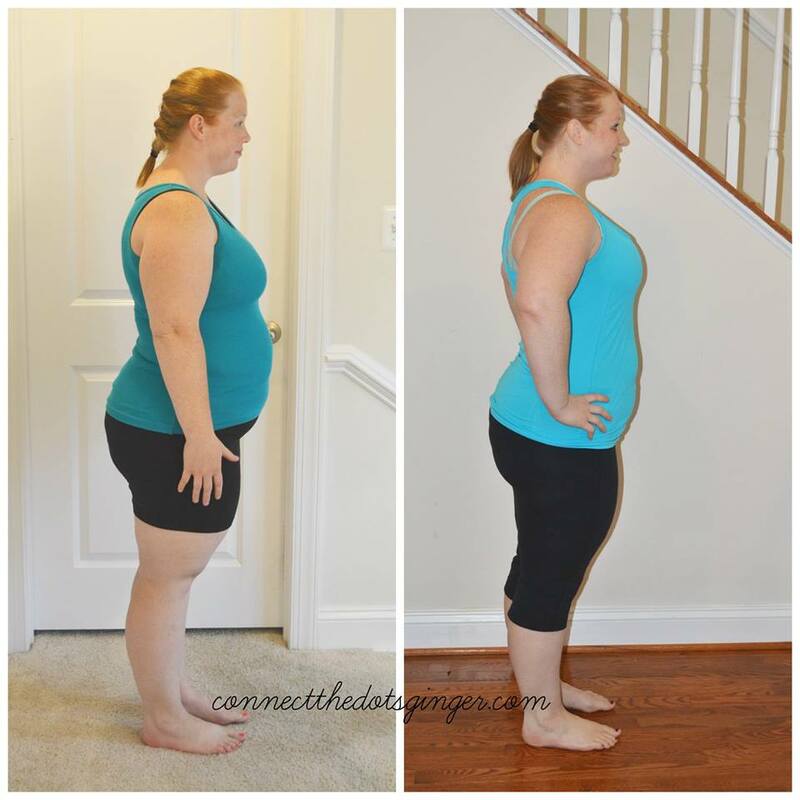 I lost 20 pounds in just 5 months by following the 21 day fix program! 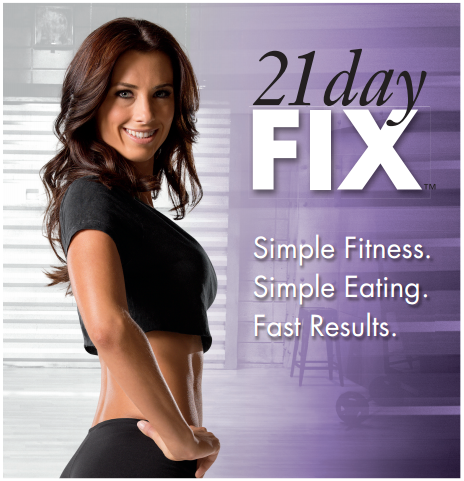 The 21 Day Fix Eating Plan shows you how to incorporate treats (like chocolate!) into the plan . . . and you can still lose weight. Fill out the application below for a spot in my upcoming 21 Days to Great Challenge Group. Beginning September 22! Seriously, it's only 21 days! If you could get great results in just 21 days, would you do it? Are you ready to start your journey? CLICK HERE TO FILL OUT THIS APPLICATION TO JOIN MY NEXT CHALLENGE GROUP AND TO LET ME KNOW YOU WANT TO BEGIN!